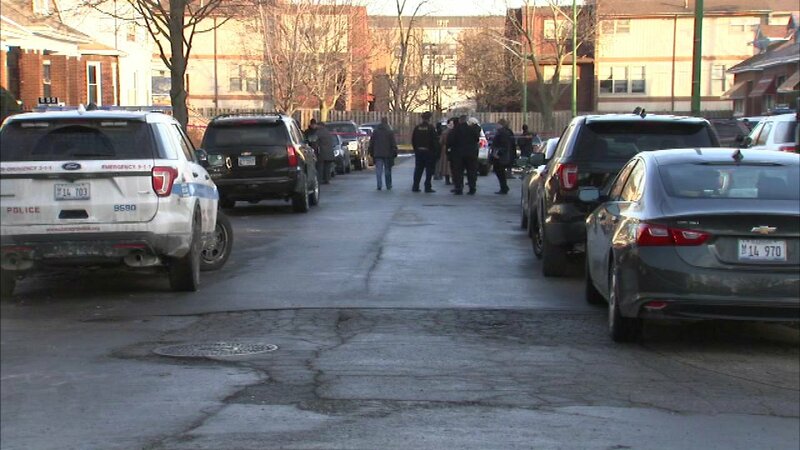 CHICAGO (WLS) -- Chicago police shot a man who was allegedly attacking a woman early Saturday in the Gresham neighborhood, police said. The incident occurred at about 5:40 a.m. in the 7600-block of South Ada, police said. When police arrived, they saw a man attacking a woman outside a home. Police fired multiple rounds, hitting the offender. Both the offender and the woman were taken to the hospital in serious condition. The woman was not shot, but was injured in the attack. A knife was recovered on the scene, police said. The incident was captured on a body camera. The Chicago Civilian Office of Police Accountability (COPA) is investigating. The officer will be put on "routine administrative duties" for 30 days, according to the Chicago Police Department.